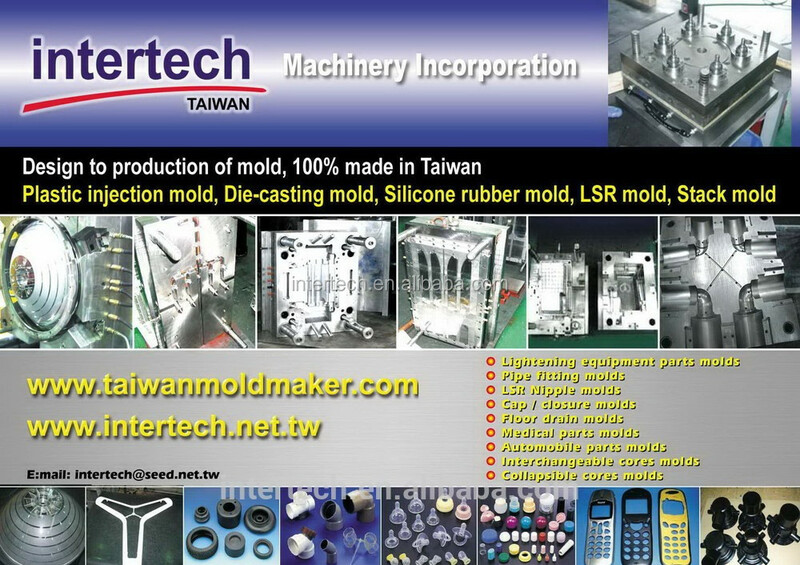 We are mold maker. 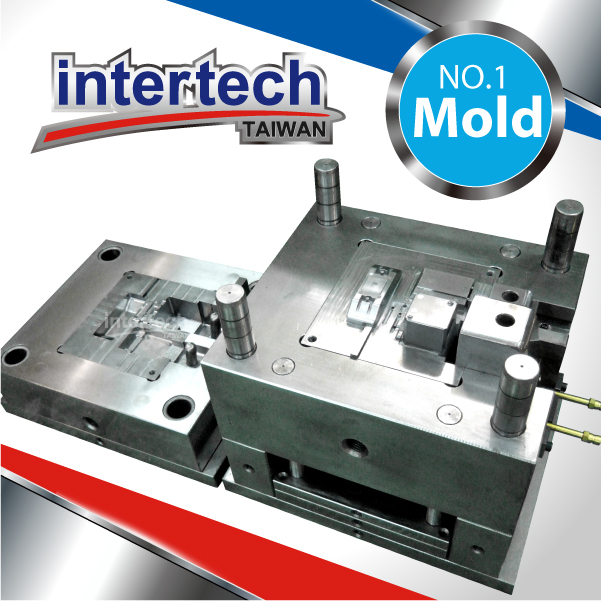 We provide mold and molding service for our clients. 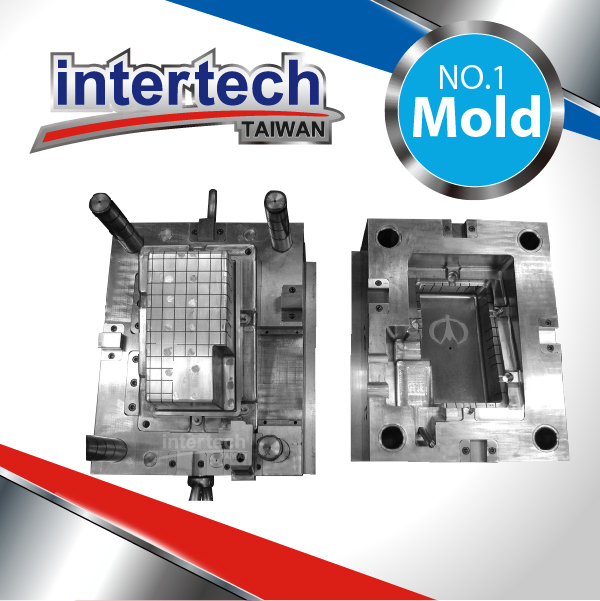 Major in dealing with OEM mold projects, custom-made mold projects. 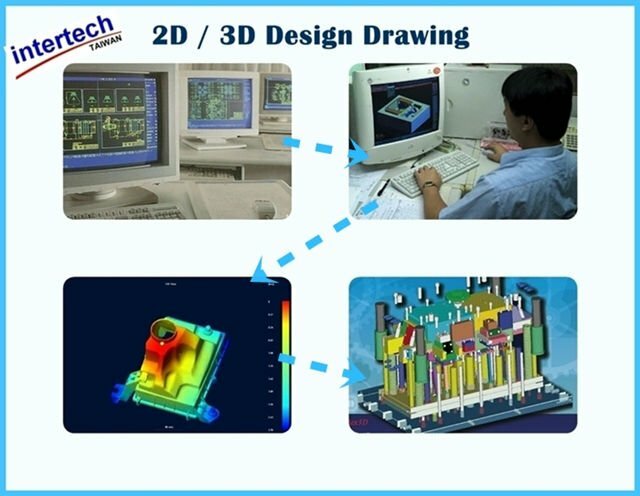 Need 3D drawings provided by customer to start our mold engineering works. 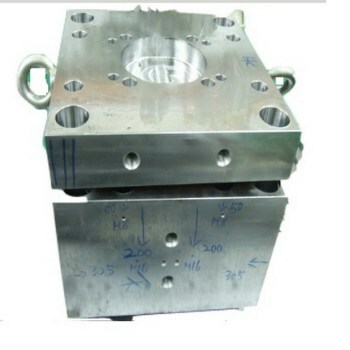 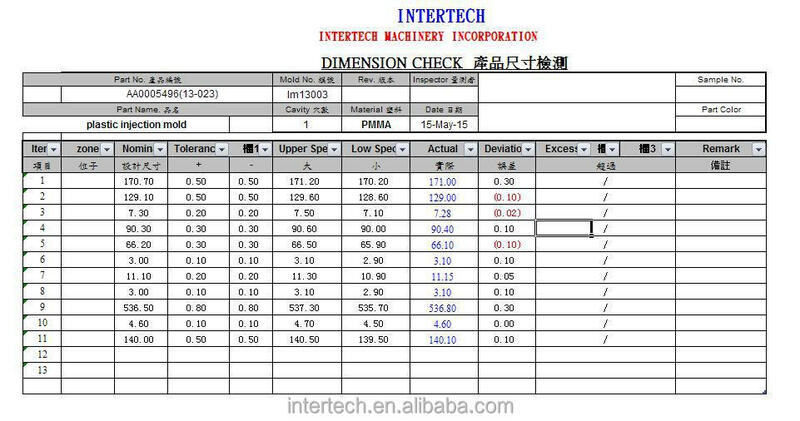 If customer do not have 3D drawings but with samples on hands, we can also start our works with the samples by our reverse engineering technology. 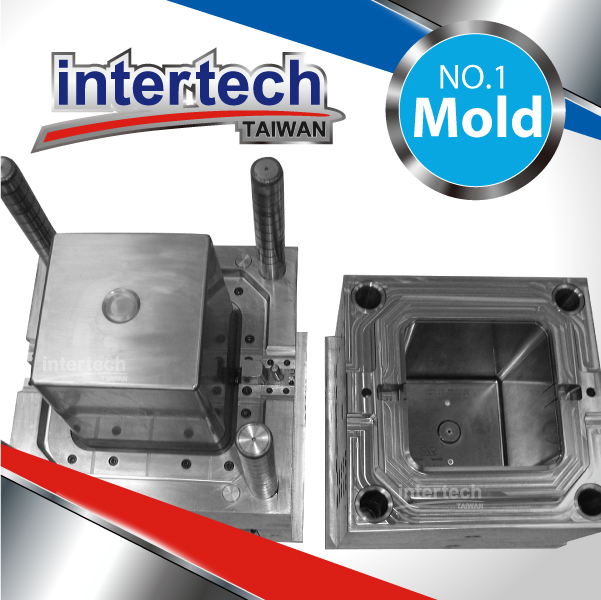 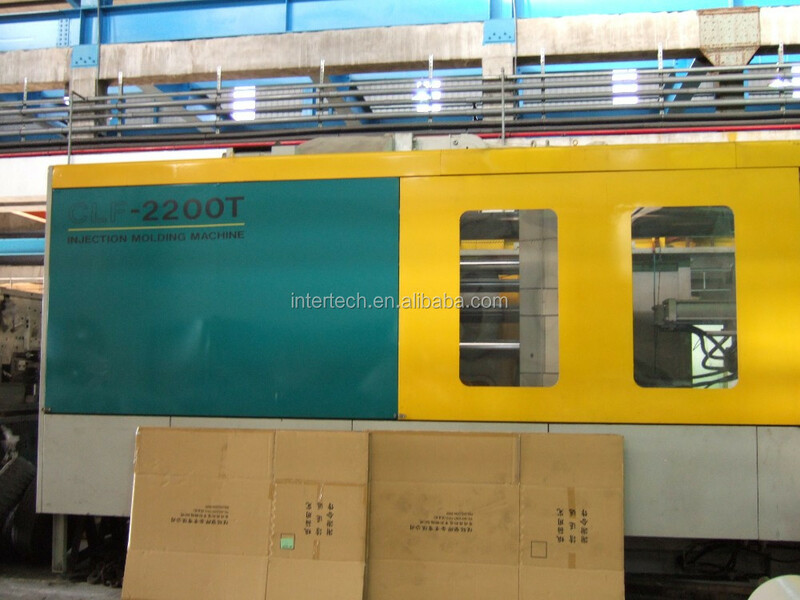 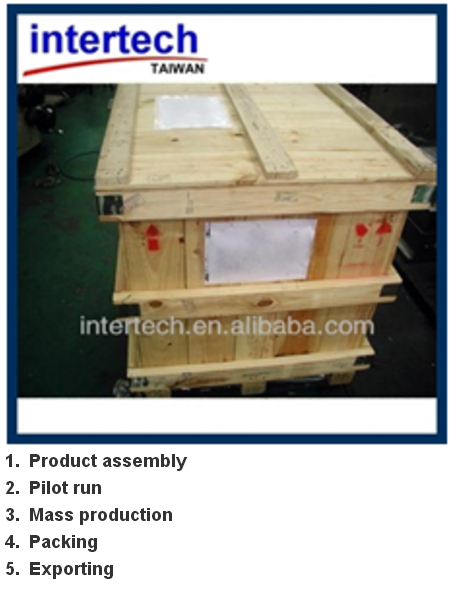 Provide Mold testing services after mold is finished and before shipment. 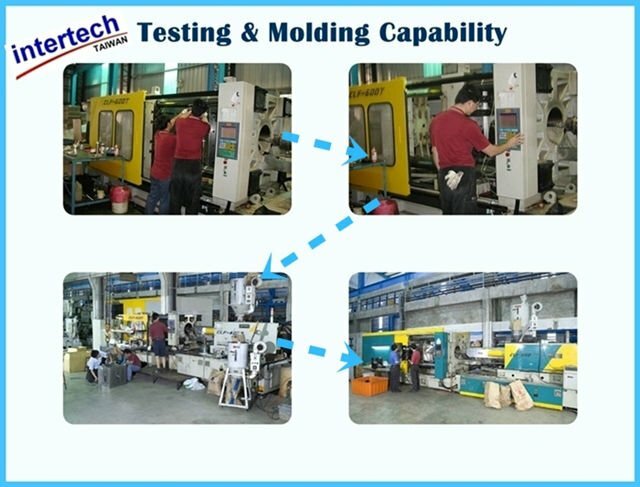 Mold trialing reports and mold trialing samples will provide to customer for final checking. 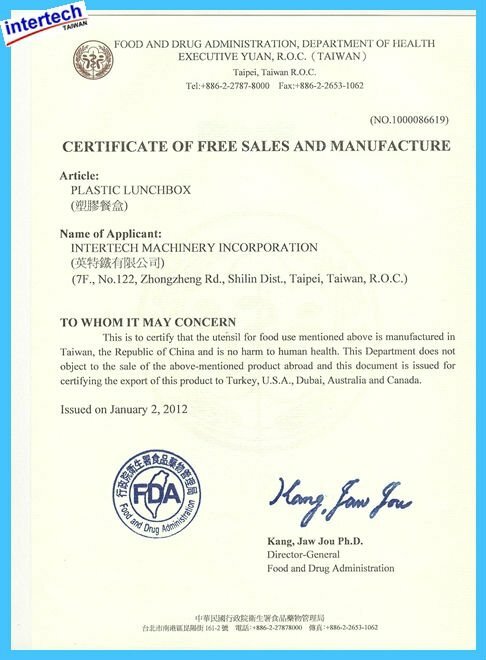 Suitable for medical grade plastic products / food grade plastic products / general grade plastic products/ industrial plastic products projects. 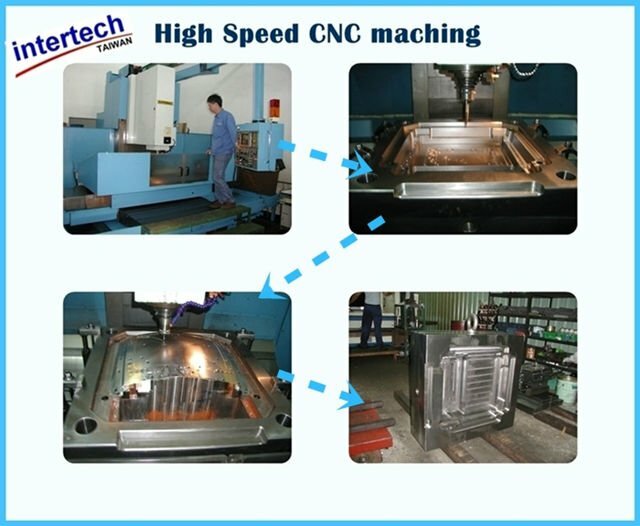 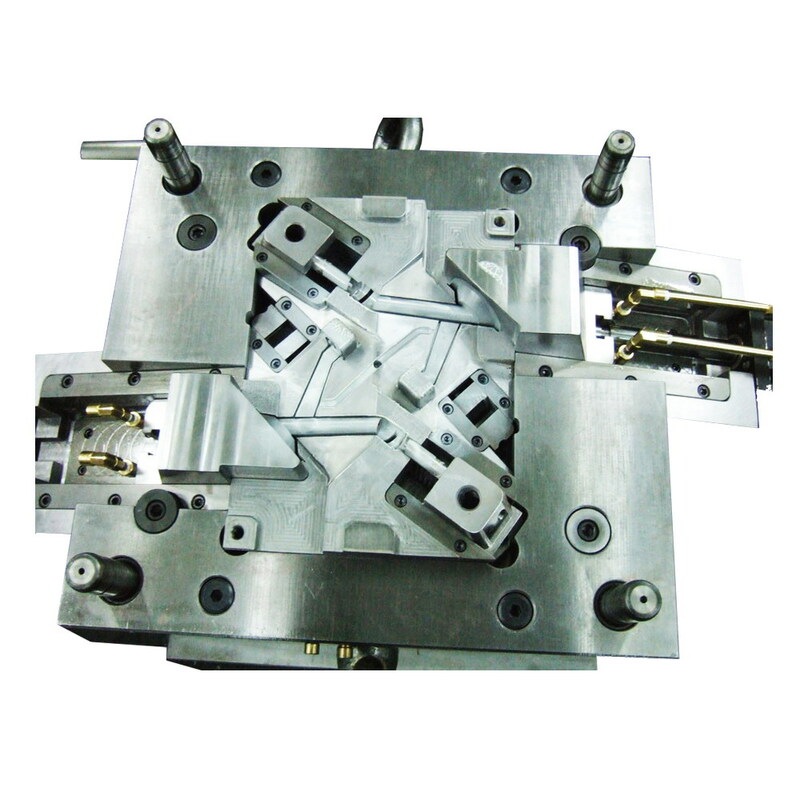 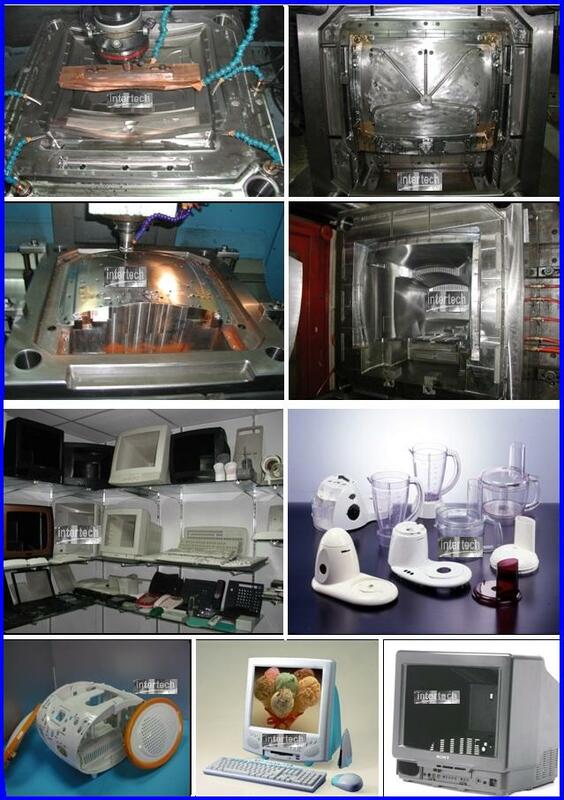 Except for plastic mold making services, we also provide custom molding, chromed plating, coating, assemblyservices. 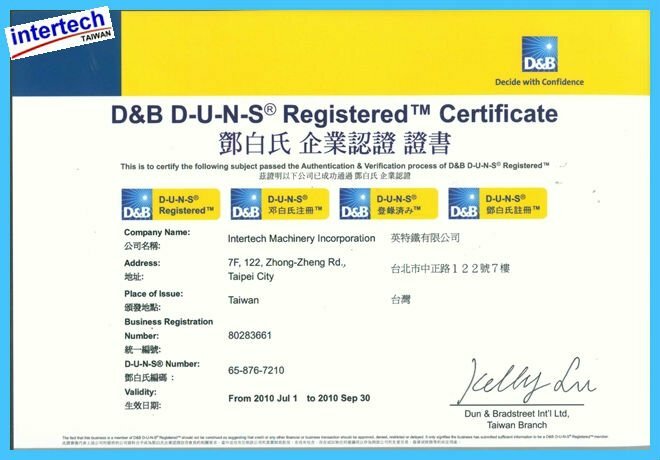 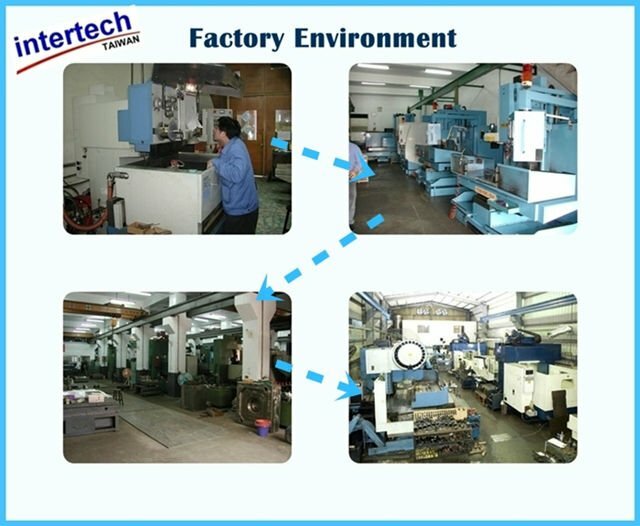 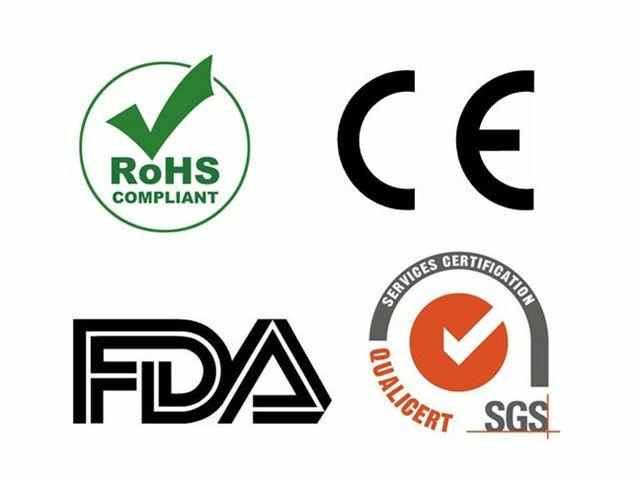 Capable in dealing with many different plastic raw materials (with RoHS, REACH-compliances, if need to use recycle plastic raw materials can be discussed) such as ABS, PC, PP, POM, PVC, PE, PP, HIPS, GPS, PC+ABS, NY6, NY6+GF, NY12, NY12+GF, NY66, NY66+GF, PBT, PET, PBT+GF, TPU, TPR, PMMA…etc.